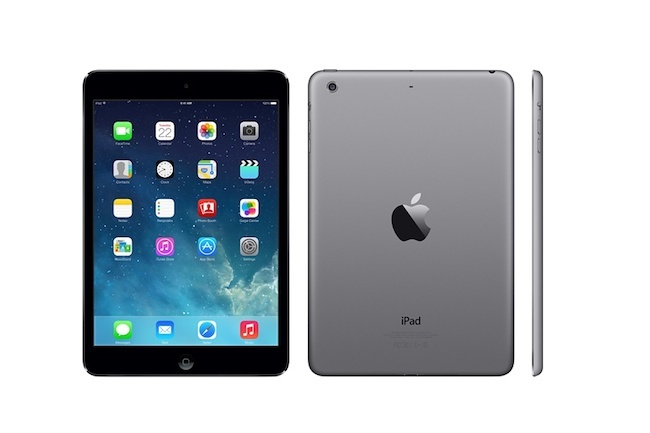 If you were shopping today for an iPad 2, you might have noticed that it is gone from the Apple Store online. Which would explain the sudden dearth of iPad 2 accessories at official Apple distributors. Though you could possibly still find an iPad 2 at a retail front, the iPad 2 has been retired officially from Apple’s online stores. 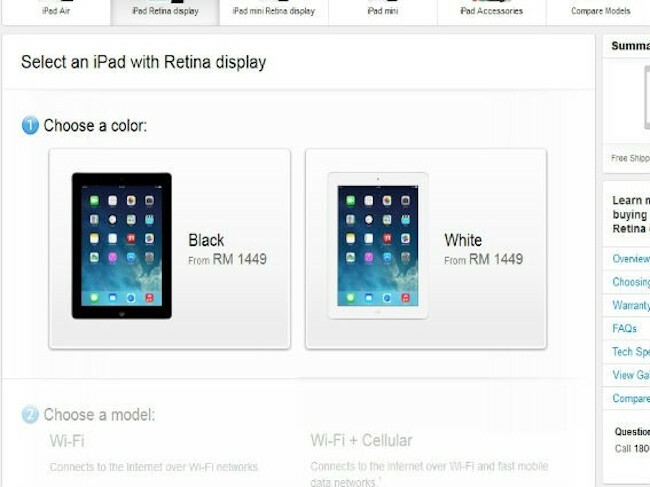 Apple has instead replaced it with the iPad with Retina Display, keeping four iPad models to choose from: the iPad Air, iPad with Retina Display (or iPad 4), iPad Mini and iPad mini with Retina Display. While it was expected, considering how many apps are now being created to run on faster iPads, it’s still a shame saying goodbye to one of the best tech bargains Apple had to offer. While the iPad 2 is by no means sleek or slim, it proved to be far better at battery life than the unfortunate iPad 3 with its heating issues. And at a much cheaper retail price than the iPad 3 and iPad Retina, the iPad 2 could still cope with most apps without breaking the bank. We are sad to say that the iPad Retina’s cheapest (not by much) model comes only with 16GB of storage, which makes you think with the tiny price difference, you might as well get the Air instead.